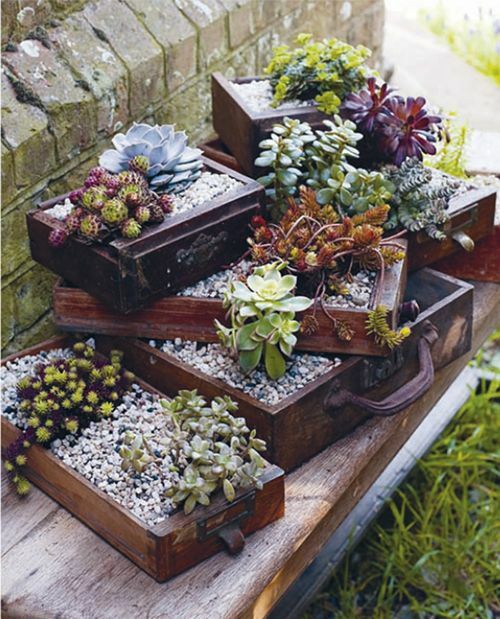 Have you spent hours hunting around your local garden centre for the best succulent and cacti compost? Doesn’t it seem there are so many to choose from? With each product containing different growing mediums, in different quantities that in the end it just gets confusing. If, like many of us growing enthusiasts, you have at some stage wondered what qualities each of these materials bring to the compost mix then you are not alone. Today, I am going to explore some of the most popular succulent and cacti growing mediums. We will learn exactly what they are, where they come from, what they are used for and finally, why we would need them. So sit back, relax and I shall endeavour to enlighten you all! As you will already know, unlike standard plants, cacti and succulents have different requirements when it comes to their growing medium. Our absolute aim is to mimic the naturally gritty and free-draining soils from their native habitat. This practice has caused no end of controversy over the years and continues to do so. In all honesty, I don’t think that any of the “Ready Mixes” have got it spot on as yet, but let us take a look at what goes into the “Perfect Substrate” mix. A good organic loam soil with a nice crumbly texture will have nutrients within it which are beneficial to your plants. Soil is not only used for it’s nutrient value though – it insulates the plant roots by protecting them from dramatic temperature changes and anchors the roots in place, giving them structure and letting them feed from the soil around them. Natively, there will be very little, if any clay in the natural soil structure of succulents; this is another reason why it drains so well. In succulent and cacti soils, all of the soil particles are larger than clay and pretty much the same size as one another with air spaces in between. This structure allows water to enter easily and without compacting, freely drain away. Clay, however, is made up of very small particles. This results in it holding alot of water, but much less air as there is less space between the particles. Clay soils, over time, will become compacted and prone to saturation. 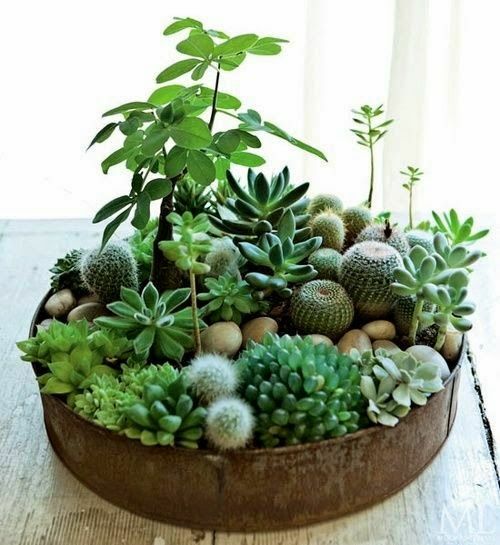 Were we to use a clay based soil with our houseplants – the roots of our favourite succulents and cacti would become suffocated. Many of you will have noticed that in alot of the ready-made Succulent/Cacti mixes, Peat plays a big part. This is because it is a cheap product to produce, easy to condense, light to pack and transport. This doesn’t necesarily mean it is good for your succulents though. Peat is an organic, brown material of decomposed vegetable matter which is generally formed in the base of acidic peat bogs, located within the Northern Hemisphere. It is often used for soil conditioning within the horticultural world because of its ability to withold alot of water. This can be of great benefit for standard gardening, but not ideal when you are needing a drier, free-draining medium for succulents. When peat is left to dry out it can become crusty and will repel water. Bearing in mind we need to keep our cacti and succulent plants on the dry side, this under absorbancy factor is a massive problem. If you have ever watered pot plants and found that the water beads on the top of the soil medium, without penetrating, you can pretty much guarantee there will be a large proportion of peat in your potting mix. That said however, when added to very sandy soils and for plants which need a steady moisture “fix”, then it is quite suitable. Not for our succulents though I’m afraid. When I say sand, I’m talking about the course grain variety which is sometimes called “sharp sand”. Not only does this organic medium contain large sand particles, it also contains small pebbles and tiny pieces of shell and rock. This medium has a nice crumbly texture and is just perfect to use in your succulent and cacti potting mix. Not only does sand provide brilliant drainage for a drier compost mix, it also emulates the naturally sandy soil of your succulents native environment, which is exactly what we are trying to acheive. 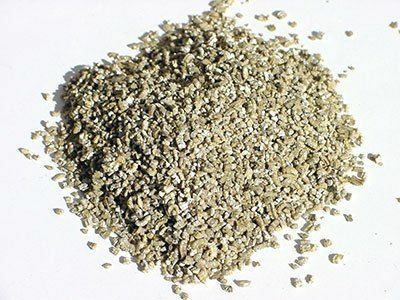 Vermiculite is an organic medium which has been used in the horticultural industry since the early 1960’s and is sourced from large commercial vermiculite mines in countries of Russia, South Africa, China and Brazil. 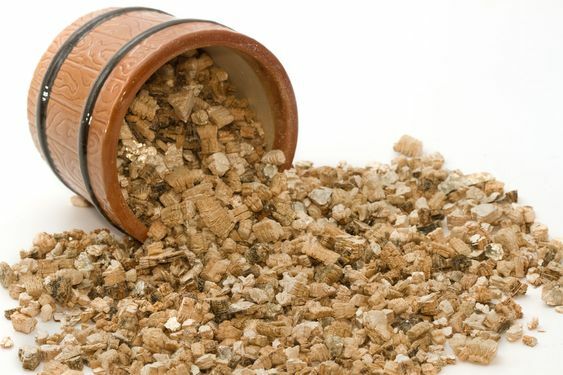 Vermiculite is actually a form of clay which has gone through an intense heating process. The result is a translucent granule mineral medium with superb shrink-swell abilities and high cation exchange capacities. In simple terms, this means that it can store necesary plant nutrients, air and moisture and release these to the plant as and when they are needed. Most good quality compost mixes will contain some vermiculite. 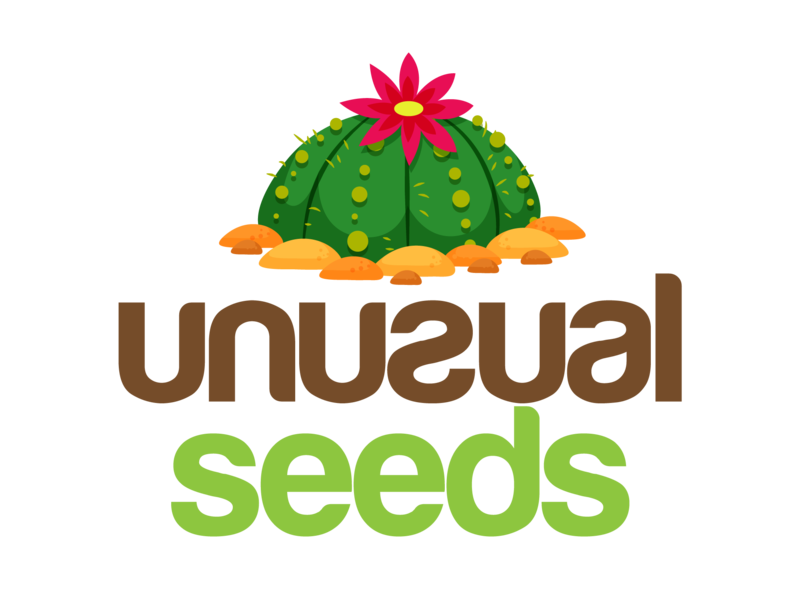 Using vermiculite in your cacti potting mix can promote rapid root growth, which in turn, provides stability for your plants. Many people also use this grainy medium for soil-less and hydrophonic growing, seed germination and for storing bulbs and tubers. Other common uses are for tropical plantings and root cuttings. Some gardeners I know also use vermiculite as a soil conditioner on their “Tender Plant Beds”. With a neutral pH level and good aeration properties, it creates air channels within the soil, allowing the soil and therefore, the plants to breathe. When using this medium, it is recommended to wear gloves and avoid creating dust. Prepare your vermiculite in a well-ventilated, outdoor area and avoid bringing dust particles into your home. Many people think of perlite as a form of styrofoam but it is actually a form of intensely heated volcanic glass. Once it is mined, it is heated until it pops into the small, round, white balls that we recognise throughout the horticultural industry. We commonly use Perlite to lighten soils. It allows more air to gather in the soil, aids in the soils water retention capabilites, reduces compaction and improves drainage properties. 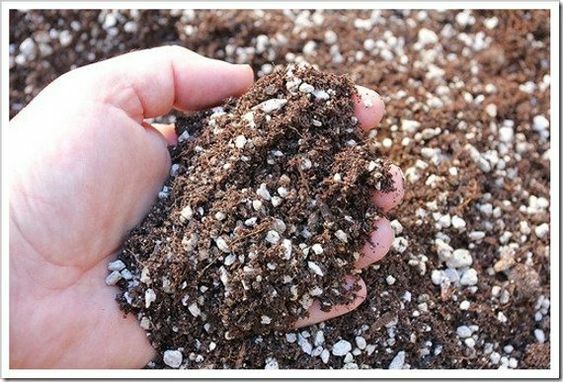 Being a lightweight material which is cheap to produce, buy and transport, it is no surprise that we see alot of Perlite added to compost mixes. There are a few negatives of this product though. When watering, the perlite balls do have a tendency to float up through the soil to the top of your pot, which is not helpful. 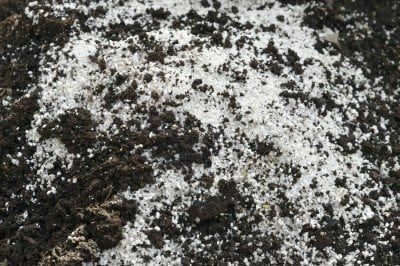 Perlite can also be quite messy to work with and may be more susceptible to growing mold and moss when used for root cutting practices and seed starting. Pumice is a mined, lightweight volvanic rock which is a natural and unprocessed product. It has the benfits of being highly porous and because of it’s “holey” nature – the tiny holes contain air which all helps to aerate the soil. They also release moisture slowly into the growing medium and are naturally rich in micronutrients. 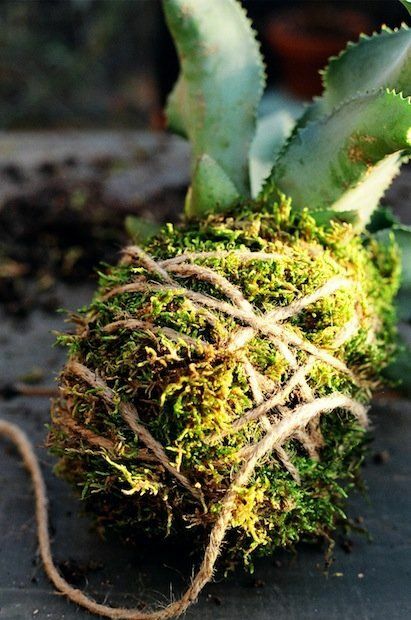 In horticulture Pumice is commonly used as a suitable substrate for growing cacti and succulent plants. In America, for example, up to 16% of the total pumice mined in the year of 2011 was used for hoticultural use. This is not the cheapest aeration option, but is a bigger size of stone than the Perlite “balls”, (which means more aeration), it is pretty eco-friendly and is long lasting. Coconut Fibre or Coco Coir, as it is sometimes known, is a completely natural product consisting of course coconut husk fibres. It is produced as a by-product in the coconut harvesting industry and is a very recommended organic medium to use for soil amendment. The course husk fibres are super-absorbant with great drainage abilities. Unlike Peat, which we spoke about earlier, this coconut fibre material easily accepts water when it is very dry, which is a perfect quality for a succulent and cacti planting medium. Being course in nature, the product also lasts for a long time, compared to Peat which will disintergrate quite quickly. I give coir thumbs up for all eager plant enthusaists out there! These are lightweight, expanded clay aggregate pellets which are made by heating clay to around 1,200 degrees C,(2,190 degrees F), in a rotary kiln. The result is thousands of small, round-ish, honeycombe textured pellets full of bubbles. Clay pellets are mainly used within horticultural industry as a soil improver or a hydrophonic growing medium. When blended with other mediums such as peat and loam, you are left with a highly oxygenated growing soil, which is not only well-draining, but will also retain water during periods of drought. This improved soil has also been shown to have better insulation properties against frosts and inclement weather. Clay pellets are widely available nowadays and are seen to be an attractive and invaluable to the dedicated grower. This is an organic material which has the same qualities within a compost mix as the Coconut fibre. Shredded bark is a fibrous material which can be used for soil amendment and mulching. This is a porous, though free-draining medium which can aid in soil aeration, give protection against frosts and provide essential nutrients for your soil. Many “outside” gardeners will use this as a protective Autumn mulch around the base of all of their plants. This medium is a mineral compound, formed organically from the weathering and natural erosion of the igneous granite rock. 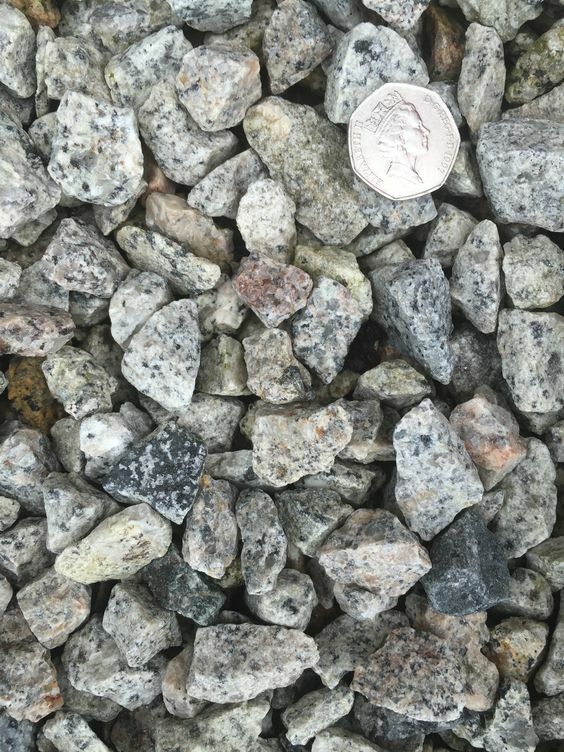 It is used in the form of large grit or gravel and although it will help to change a soils structure and in turn, create better drainage, it has less than 1% porosity value. With such a low porosity, this medium will make no difference to the water retention properties of the soil. Pumice is commonly used as an alternative to crushed granite and tends to dry out quicker than the granite chippings. Many gardeners believe that a mixture of both Pumice and Granite are the most beneficial mineral compounds for using in succulent and cacti soils. In horticulture, we tend to use Decomposed Granite as a mulch material. It has high mineral values which it passes on to the plants and soil, it can easily be spread around trees and shrubs and because of it’s make up, it will take much longer to break down than other recommended mulches. Sphagnum Moss is an organic product which is harvested from natural wetlands of the Nothern Hemisphere called peatlands and peatbogs. Sphagnum is a mixture of over 300 species of moss, all which have a fibrous structure and are grown on the surface of peatbogs. This is an invaluable medium which can be used for soil-less planting and has the benefit of being extremely light weight. 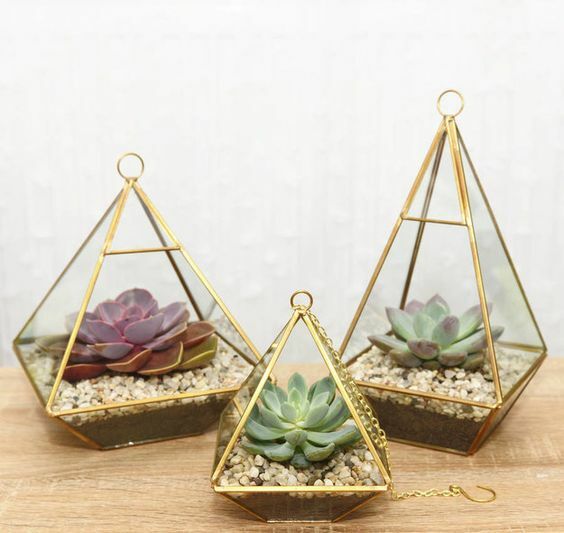 It is perfect for the direct planting of succulents, especially when you are making wall-hanging planters, terrariums and wreaths, as there is no weight issue. Sphagnum moss is often used for soil conditioning on clay soils to counter-act the alkaline pH value. It it quite an acidic medium and, in time, will acidify its surroundings. Sphagnum moss comprises of both alive and dead plants and has the ability to reserve water within the plant cells, until such a time that water is needed. The acidity of this product serves another useful purpose in that the growth of funghi and bacteria is largely inhibited. Peat is actually dead sphagnum moss which has sunk to the bottom of the peatland or bog and is later harvested. We don’t generally need to use organic matter in a succulent or cacti soil mix, simply because these plants will natively grow quite happily in a low nutrient, free-draining soil. It is a much better idea to fertilize your plants during their growing season and leave them nutrient weak throughout dormancy when they require very little in the way of water or nutrients. I hope that I have sufficiently explained what each substrate is, where it comes from and how it is made. Maybe some of you will feel a little more confident about choosing which substrate elements to use when making your own cacti and succulent compost mix? There is nothing quite so satisfying as watching your plants grow – knowing that you are giving a plant a happy and healthy life. 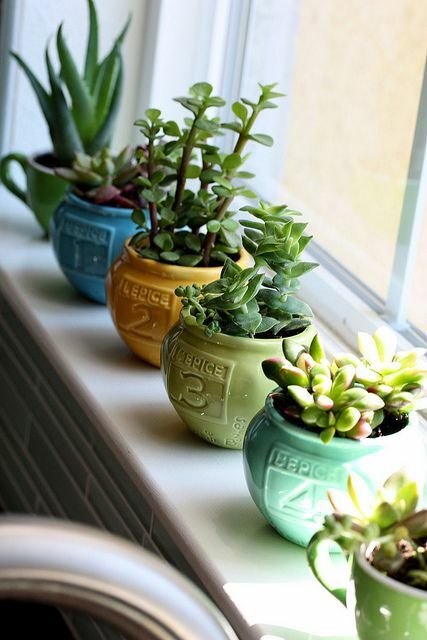 Upcycled Succulent Planter – such a simple but effective planting idea.